I've pulled my old Fitbit Classic out and I've decided to start using it again. I did some running and walking today and I logged over 18,000 steps today! I also ate a lot of ice cream. This summer, I'm going to use my Fitbit regularly. I'll also test other devices alongside it to see how they compare. I'm excited to see what Apple, Samsung, and others may have coming. An Apple watch that also tracks my physical activity would be a fun gadget to wear. A watch that also measures my heart rate when I go running? 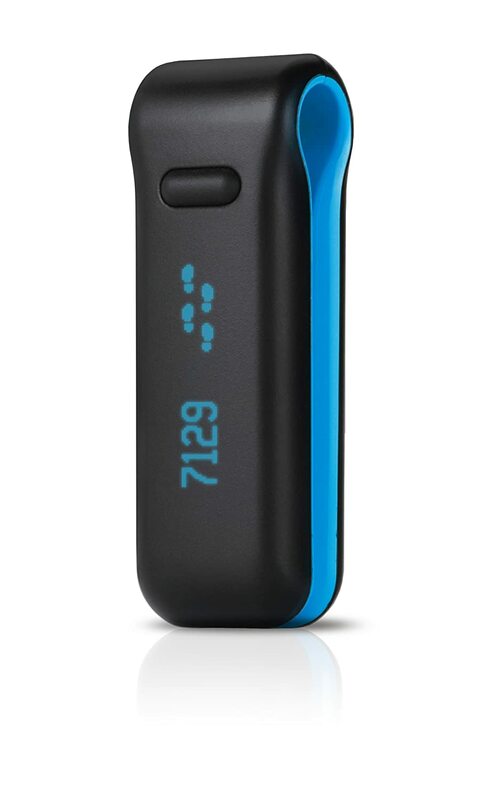 Fitbit has come out with so many different activity trackers over the years. Believe it or not, I'm still on the Fitbit Classic. Join me on the Fitbit revolution and let's stay healthy together!